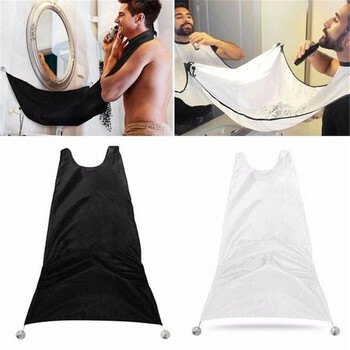 It is a comb. 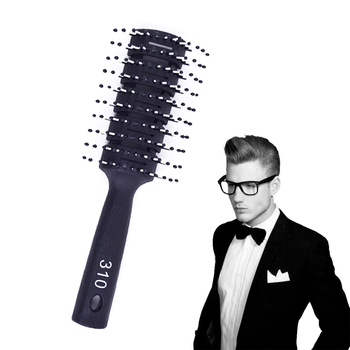 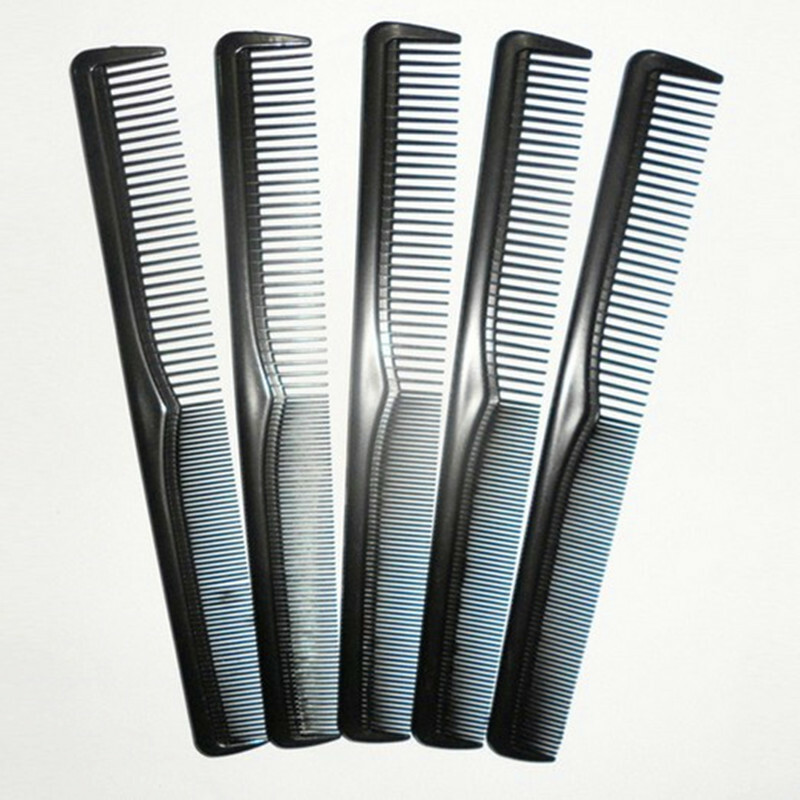 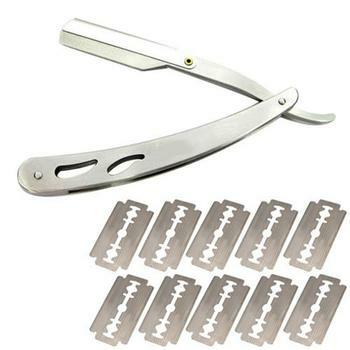 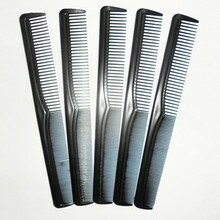 Normal quality comb. 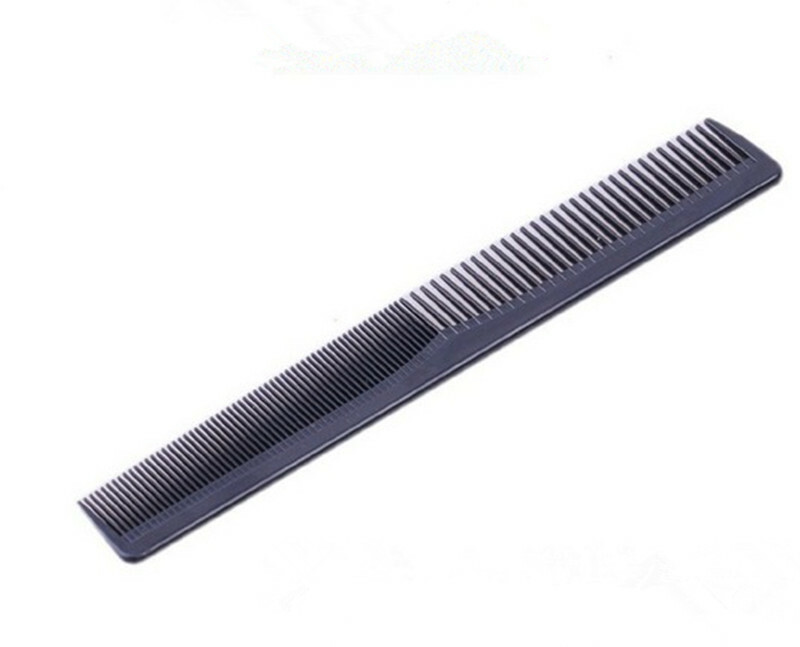 I comb my hair with it.